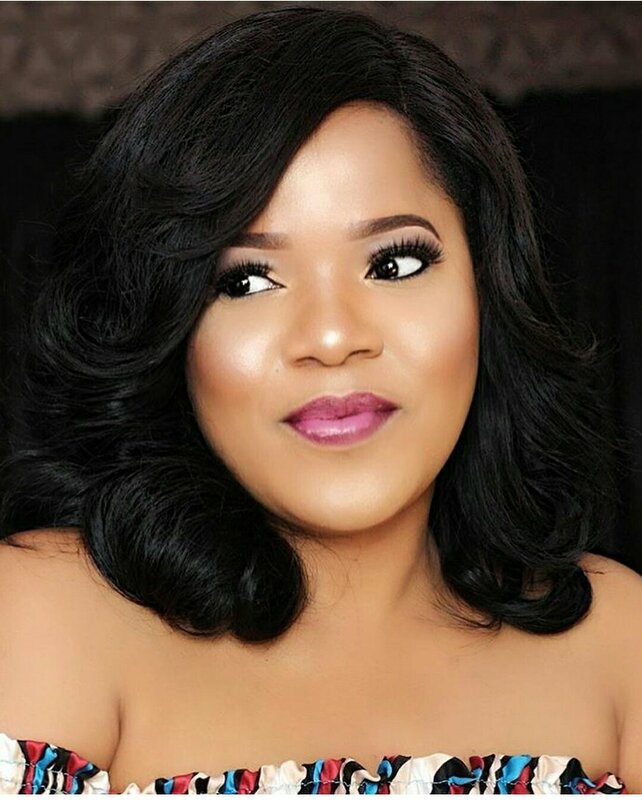 Toyin Abraham saves stranded passengers. An accident survivor identified as Chris Michael Dzineku is full of thanks to actress, Toyin Abraham for saving him and other passengers. According to him, the bus they were in crashed along Eleganza Gardens in Lekki so they were left in serious pains. Toyin, who was riving by at that tie, stopped and took him and the other victims to the hospital, he said. I will forever be grateful to this woman @toyin_abraham for her selflessness, love and care. I have heard a lot about how you @toyin_a,braham care and show love to people but what i never knew is the extent to which you @toyin_abraham could go into being caring..
On the 7th of this very July 2018, i had an accident at eleganza bus stop on Lekki road and the bus i was in was a complete write off, i and large number of the accident victims were in serious injuries and pains and this wonderful lady beautiful in and out @toyin_abrahamrushed us all to the nearest hospital leaving her tight schedule for the day pending..
@toyin_abraham , I am one of the accident victims you rushed down to the hospital on that faithful day and i am very grateful and i hope i meet you again but not in such situation… I have tried to send you direct message but i am using one funny phone that just keep misbehaving..Thank you for allowing God use you to save my life.. You are indeed a good woman.. Much love.